The Cooking with Caregivers program brought together youth volunteers and seniors to learn and share their love for food. 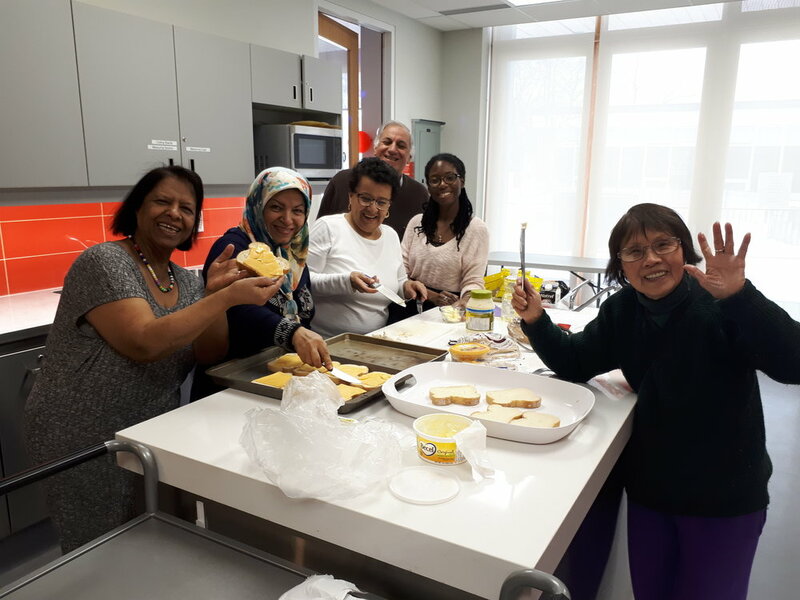 The program was part of Newcomer Connections for Senior Caregivers (NCSC), a North York Community House (NYCH) project of ENRICHES, a collaborative to reduce isolation among informal/family caregiver seniors. It was facilitated by social work student Leneque along with volunteers Leo and Kelly in early 2018 at the Bathurst and Finch HUB. Senior participants learned healthy recipes, prepared meals and were educated on healthy eating and living practices. University student Leo chose NYCH/NCSC as his first volunteer experience: “This was my first volunteer opportunity in Toronto, and I am happy and confident to say, it was also my favourite. I joined this program because I wanted to try something new: help caregivers. I enjoyed all the caregivers’ company and they have all become family to me”. The NCSC team appreciates the time and dedication these volunteers have put forward into creating a successful cooking program. Both the seniors and volunteers have expressed how they looked forward to attending every week. One youth participant speaks to his experience learning from the instructor: “Filippo was amazing! The food that he had cooked for us youth was incredible! He is very kind and amazing to talk to. He taught us different things such as: cutting onions without crying, how to safely handle utensils, and how healthy foods like vegetables and fruits can be used as snacks rather than junk food”. Filippo believes that involving oneself either as a participant or a volunteer in community programs can give caregivers courage and comfort. Deepa has been volunteering with North York Community House's Newcomer Connections for Senior Caregivers project for the last two years. She is a Social Mentor to a senior caregiver. The social mentorship program was created in 2015 to reduce social isolation among senior caregivers (55+)caring for a family or friend in need. Deepa has connected her mentee to many caregiver resources and has taught the caregiver how to navigate systems of care for seniors. They stay connected by meeting once a week and by talking over the phone from time to time. Their mentorship relationship is mutually beneficial, as they help one another and enjoy one another’s company. They share everything from their past, current life situation and future plans. Although the commitment for mentor match was for six months, they have continued to see one another every week for the last two years. Deepa came to Canada as an immigrant a few years ago and completed the Social Service Worker program at George Brown College. Deepa believes that this Social Mentorship matching program works well to address the needs of the senior community. The program benefits many senior caregivers who are home-bound due to their caregiving role or those who have few social connections. For those who want to work or volunteer with seniors, Deepa suggests it is best to be empathetic and compassionate towards them. She also says it is important to be a good listener because you can learn a lot from the mentee’s experiences. She encourages others to volunteer as it is a great way to give back to the community and gain a lot of self-satisfaction. For more information about NYCH or the New Horizons for Seniors Program project, visit us at nych.ca/senior-caregivers and www.enriches.ca. What are the issues that matter to youth in Toronto? From the fall of 2016 to the summer of 2017, NYCH implemented the Seeds of Change project to find out exactly that. 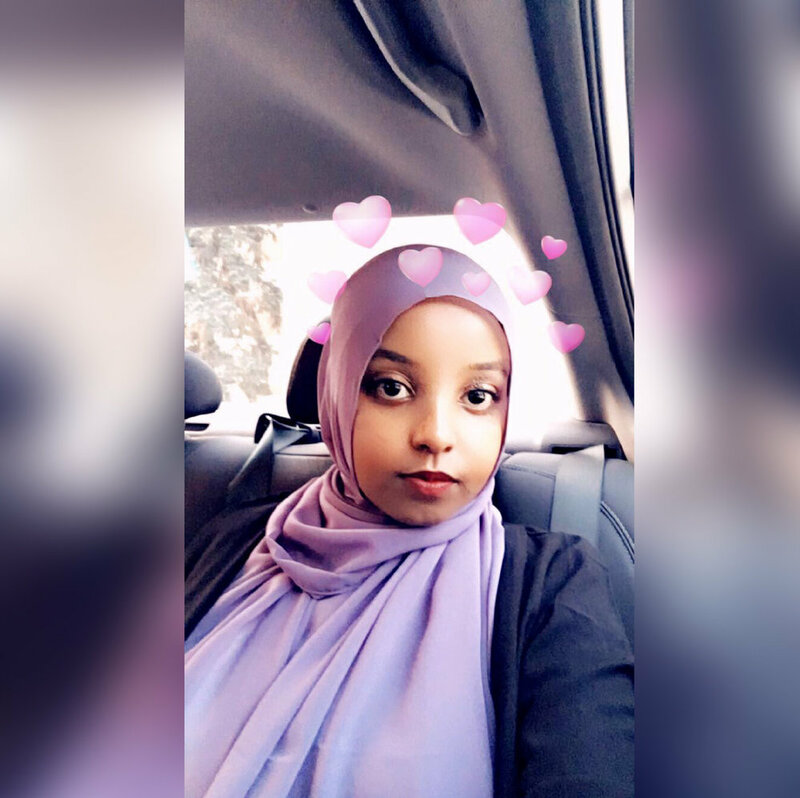 Through the innovative use of participatory action research (PAR), the project aimed to increase the number of newcomer and low-income youth who are meaningfully engaged in their community. The resulting report offers a thorough look at the project – and shares the questions, concerns and ideas of the youth involved. This is their voice. It is a rallying cry for young people to connect with their peers, mobilize, and take collective action to overcome the challenges they face. As of January 2017, over 40,000 Syrians have been resettled in Canada – and up to this point, the focus has largely been on the magnitude of this one number. But for the people whose job it is to ensure that refugees are thriving in their new country, this number is measured one family at a time. In discussions of the refugee experience, there is an understanding that the resettlement process will be difficult. There are many challenges that most newcomers to Canada will face - from learning to speak a new language, to finding a place to live, to getting a good job. On top of that, arriving Syrians will have their own unique stories – with different backgrounds, different educational levels, and unfortunately, different traumas. With such a diverse community, and with so many facets to building a new life in a new country, how does each refugee get the support they need? Enter Nabila and Sabrin – two Settlement Workers who are playing a crucial role in helping Syrian refugees build new lives in Toronto. When Sabrin, who is originally from Israel but received a Social Services degree in Canada, saw that so many Syrians would be arriving in Toronto, she thought to herself, “I speak Arabic. I could do this. 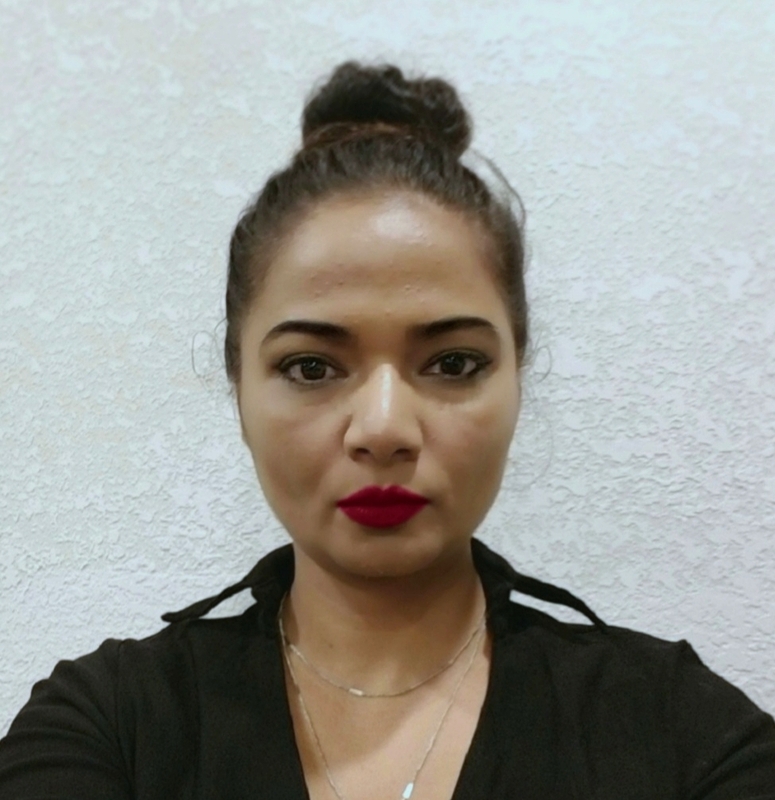 I want to be part of this process.” Together with Nabila, who has a Master’s Degree in Social Work, the two were hired by NYCH to deliver settlement services to Syrians. In NYCH’s work with Syrian refugees, much like its other programs and services, staff members try to be responsive to the needs of the community. This has led to Nabila and Sabrin working from various locations, travelling across the city to meet with their clients. "We have a great amount of flexibility in our work. We go to where people are...we listen to the families and respond however we can." With their knowledge of the language and the culture, Nabila and Sabrin act as the bridge between the Syrian community and the support networks, school system, and other institutions in Canada. "We do a lot of talking with school staff, for example, to tell them the backstory of what Syrian families have experienced and why they might be hesitant to do certain things, why children might be acting the way they are, etc." They get to know each family they work with, and support them through individual issues as they arise. They speak with school principals if Syrian students struggle in the classroom. They connect parents who are looking for work to local employment support programs. They advocate for families if they need financial assistance. "Now that the families are here, they are eager to move on. They want to progress in their new communities." Ultimately, Nabila and Sabrin are there to understand the hopes and aspirations each refugee has for the future – and do everything they can to help them get there. For over 25 years, North York Community House has supported the positive development of families - from our After-School Programs which create a safe space for kids to learn and be active, to workshops that provide knowledge and resources for new parents. We believe that communities are stronger when residents are part of healthy families and have opportunities to connect with their neighbours. It is in that spirit that NYCH brought the community together to celebrate Family Day. Learn how we're building strong communities through our Healthy Living programs for families.